CAL MS900-6B 900 GPH Air Conditioning Pump with bracket. 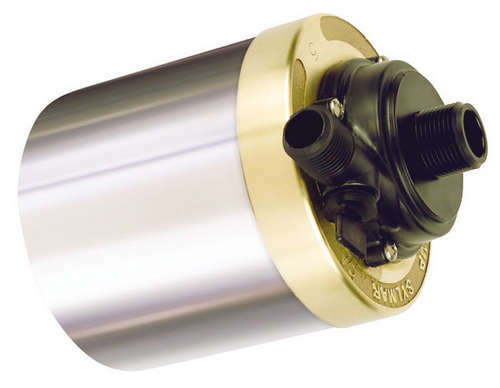 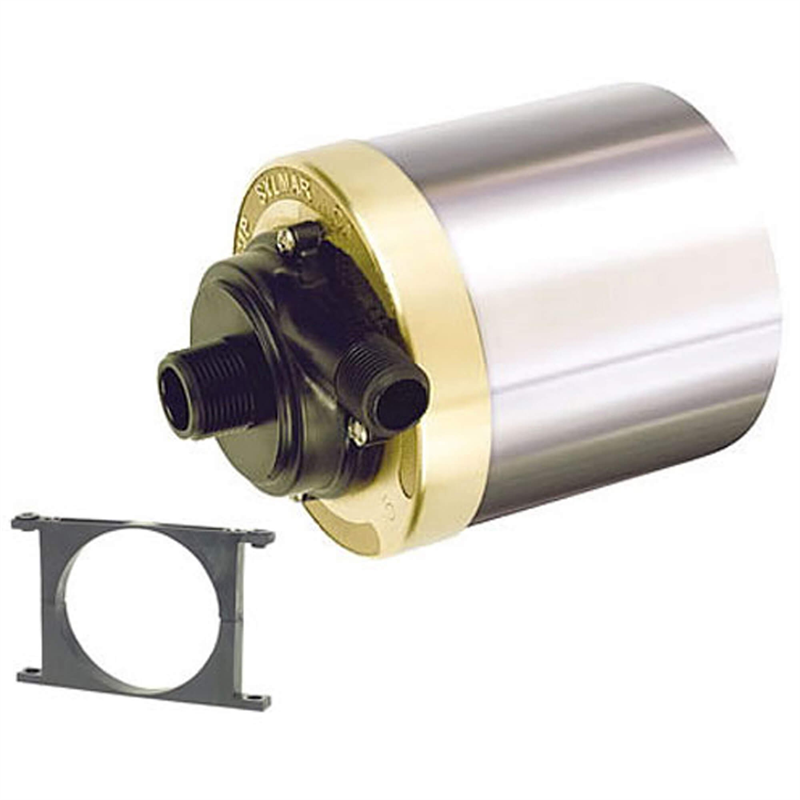 120 volt water pump provides 900 gallons per hour circulation for marine air conditioning systems. 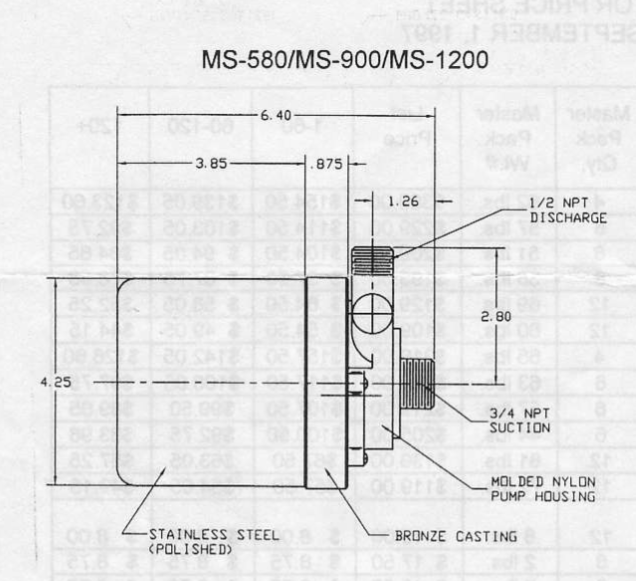 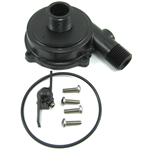 Wet end repair kit includes new impeller, impeller housing, o-ring, and housing mounting screws for Cal Pump MS900 model pumps.